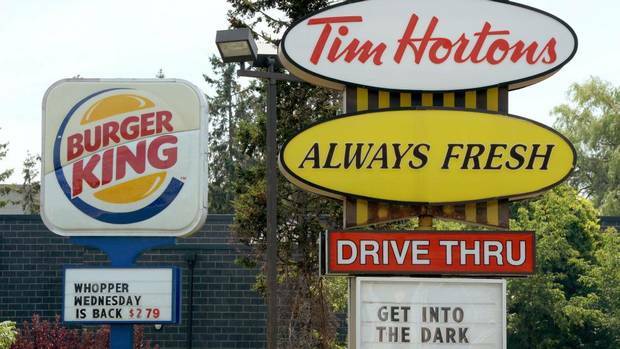 Where will the real “fat” be trimmed at Tim Hortons: the head office or on franchisees’ bottom lines? …Mr. Diaz Sese, who has law and business degrees and previously worked for French sporting goods retailer Decathlon, is moving from Singapore to Oakville, Ont., to take the Tim Hortons job, the company said last month. Mr. Diaz Sese’s experience heading up Burger King’s expansion overseas fits in with Burger King’s goal of global expansion for Tim Hortons. The company says he tripled Burger King’s annual rate of restaurant growth in Asia. Yes, 3G Capital cut head office costs at Burger King in that takeover in 2010. But they had also had many corporate stores to sell for a quick cash hit. This time, there are almost no Tim Hortons corporate stores to sell. This entry was posted on Monday, February 23rd, 2015 at 6:16 am and is filed under Opportunism. You can follow any responses to this entry through the RSS 2.0 feed. You can leave a response, or trackback from your own site.